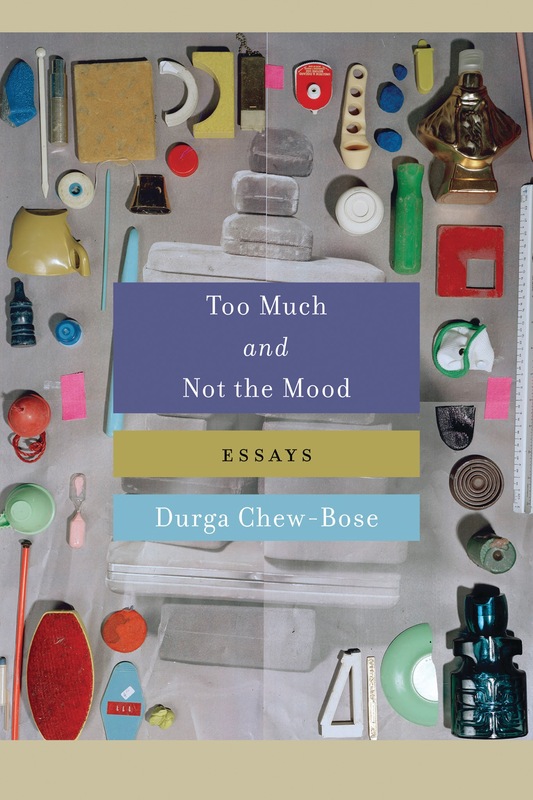 Join us on Thursday, June 15 at 7:00 pm for the launch of Durga Chew-Bose's brilliant collection of essays: Too Much and Not the Mood. Flinging us headlong into her most intimate philosophical, and occasionally brooding, thoughts, Too Much is a lyrical and piercingly insightful collection of essays that blend essay-meets-prose poetry, with a distinct take on identity and culture. Haley Mlotek is a writer and editor based in New York. Her work has appeared in The New York Times Magazine, The New Yorker, T Magazine, The National Post, The Globe & Mail, The Guardian, Little Brother, Hazlitt, The Walrus, The L.A. Review of Books, The Pitchfork Review, Canadian Art, The New Inquiry, n+1, and The Awl, amongst others.